Healthy eating is fundamental to our family. To reduce the amount of unhealthy saturated fat in their diets, we serve only low‐fat or nonfat milk to children age 2 and older. We serve nutrient‐rich foods and limit high‐fat, high‐sugar, and high‐sodium foods. We plan menus to include a variety of healthy foods including whole grain bread and cereals, fresh fruits and vegetables, and protein from both animal and vegetable sources, e.g., beans and nuts, using organic ingredients when possible. Meals and snacks are served every two to three hours to ensure small tummies do not get too hungry. Children always have access to drinking water. Infants are always fed expressed breast milk or an iron‐fortified formula on demand. 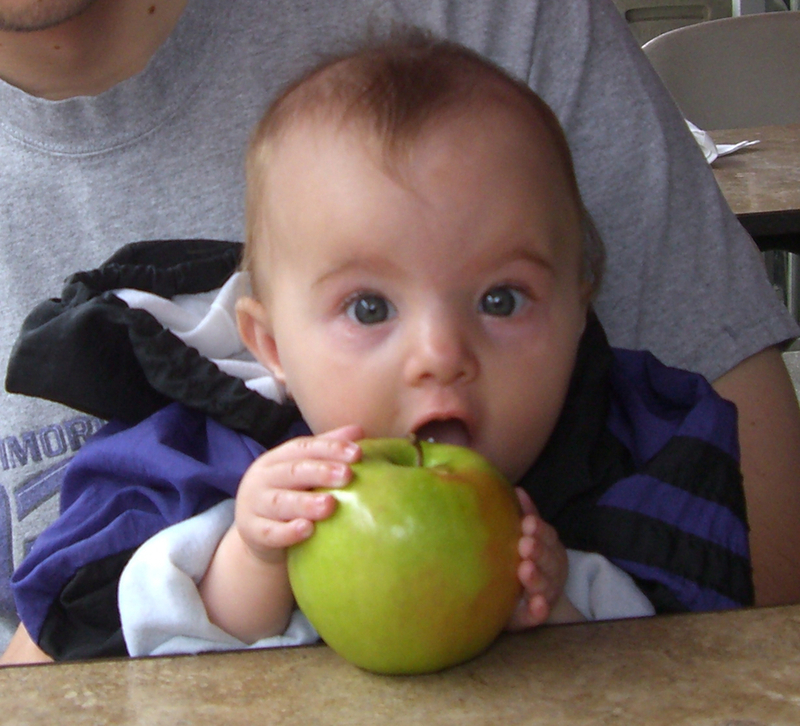 When developmentally ready – and with parental approval – solids will be introduced. Hands – both big and little ones – are always washed before meals and snacks. Our center is cautious about foods that may present a choking hazard. Foods such as grapes and meat are cut into small pieces when served to young children. We strive to make mealtime pleasant. Staff sit and eat with the children as often as possible, providing an opportunity for positive social interaction and role modeling. We use size‐appropriate furniture, utensils, and dishes at mealtime. 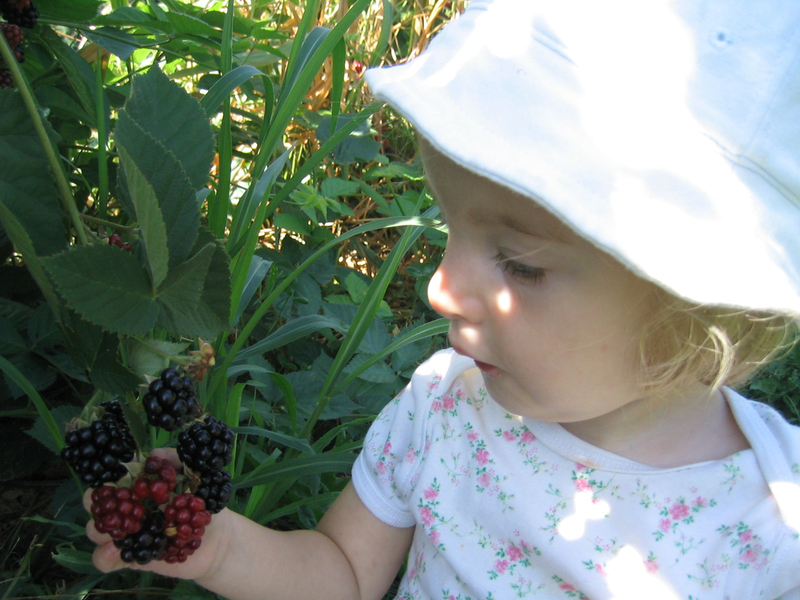 Children gain confidence in eating as they learn to eat successfully on their own. Our children may have the opportunity to to cook with us to learn about food preparation and proper nutrition. We share newsletters, healthy recipes, and other nutrition education materials with parents on a regular basis.